If you are looking for generator hire then you've come to the right place. We offer a wide variety of generators to suit any circumstance. 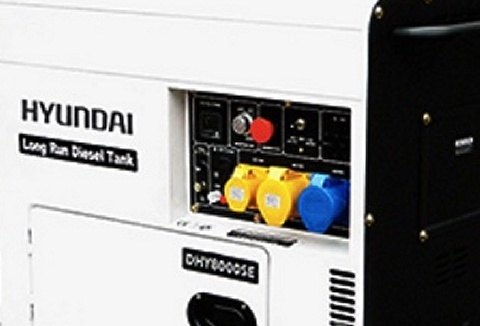 A choice of petrol or diesel generators from 6.5 KAV to 45 KVA. 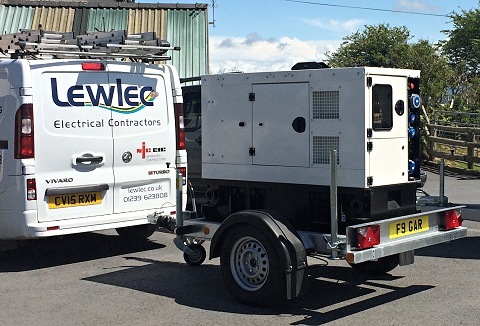 Our generators for hire are road-towable & silenced. We supply generators for hire for all your temporary power needs offering 20kvw up to 120kve of power. Our generator hire fleet are all super silent units and all towable, serviced regularly & maintenance is of the highest priority. Ideal for all events.